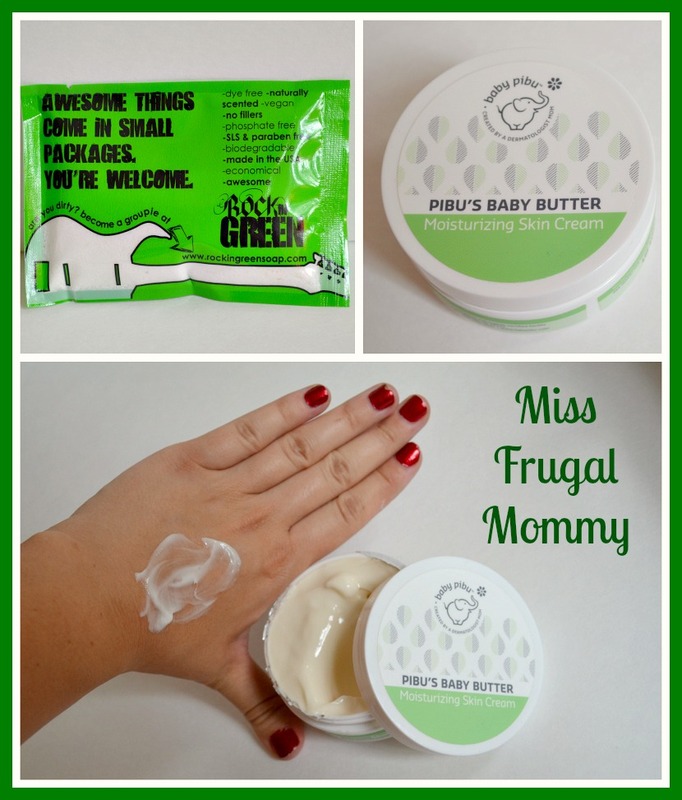 Posted on May 27, 2014 by Heather W.
A special thanks to Baby Bump Bundle for providing the Miss Frugal Mommy blog with a product for free in exchange for an honest review! I recently had the pleasure of reviewing an amazing service that provides bundles for expectant moms, nursing moms, fitness moms and of course… newborn babies! If you are like me (the indecisive gift shopper) than you find much relief in purchasing gifts that are already made up for you. I try my best to be creative and unique and it’s not the lack of motivation, but more that I just can’t come up with my own ideas for gifts. I focus way too much on whether or not I picked out the right things and if the person is going to like them that I easily get discouraged and head for the gift card isle. If this is sounds anything like you then listen up because Baby Bump Bundle is the absolute perfect way to gift someone a box of high quality goodies. First of all, who doesn’t love receiving gifts in the mail? There is just something so exciting about a mystery box arriving at your door and waiting for you to open it! Then to top it off, the items in these bundles have already been tested and approved by the company, so you know your gift recipient is going to receive only the best products. 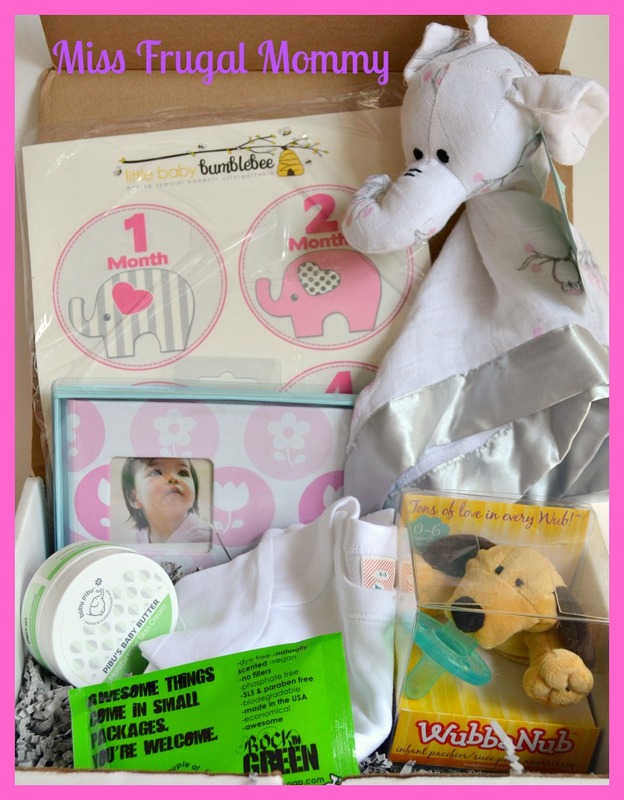 I received the wonderful BabyBundle which was packed full of some really great items that I can not wait to enjoy with my new baby girl. One of your most important jobs as a mom to a newborn is ensuring that their skin stay healthy and rash free. I was excited to see not one, but two products that would help me to make sure my baby’s skin stays baby soft during her first year. Rocking Green Soap is already a company that I love and trust and it was great to see that Baby Bump Bundle agrees. The baby moisturizer is always a must have item with a new baby and I was thankful to see a full size container in my bundle. This moisturizer smells delightful and left my skin feeling soft and oil free, so I can only imagine what wonders it will do for the new baby. 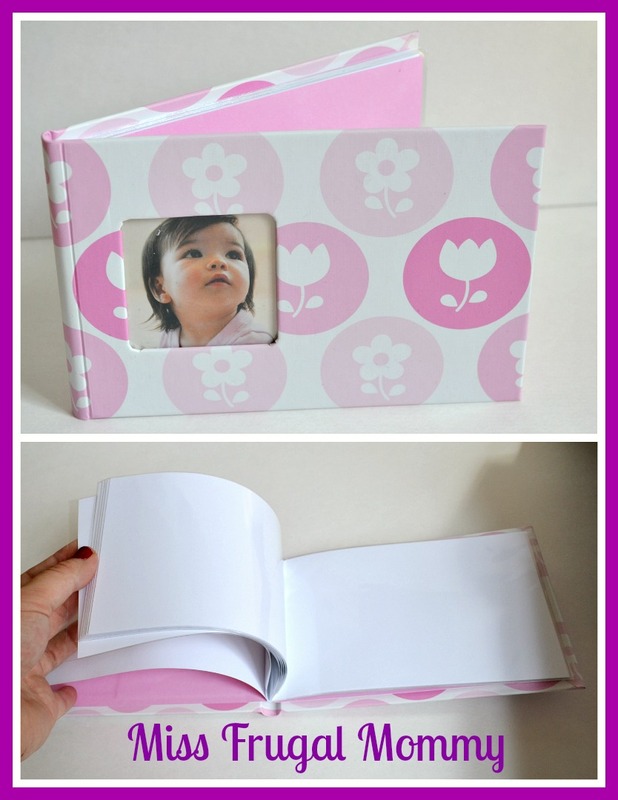 Every mom needs a brag book in their purse to show everyone those unforgettable first moments with baby. I have also found that these are great for younger siblings because they can engage in bragging about baby with you instead of feeling jealous or left out. This is a great way to make them feel like a proud big brother or sister as the show off their newest baby sibling. The WubbaNub is one of those products that I have had my eye on for the new baby and one that is simply ingenious. I can’t begin to tell you how many pacifiers I lost with my son when he was a baby. I remember him trying so hard to get those hands to his face and hold that pacifier in place, but it took a few months to conquer that skill. 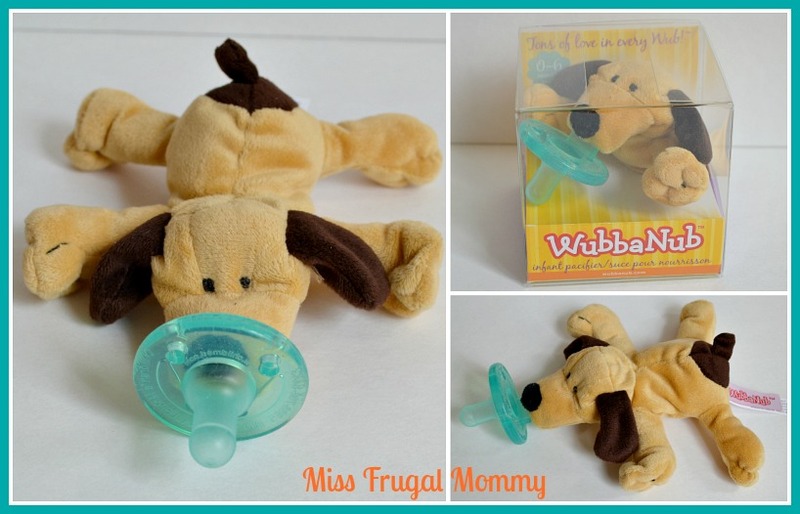 The WubbaNub is the perfect way to help your baby hold their pacifier in place during those times that you can’t be there to help them (such as when you are in the car driving.) Not to mention, it gives baby something to play with and stimulate their senses! I just love plain onesies and believe you can never have too many! 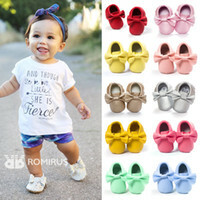 This one in particular is extremely soft, cozy and comfortable for baby. The fabric is light and will be great for my new baby girl to wear when we are relaxing outside in the yard, as she will be born during the hot summer. I have seen my share of white onesies over the years and I can tell that this truly is a nice quality one that will last! I was literally squealing with excitement when I saw that there was an Aden + Anais cotton muslin musy mate™ lovey, I mean this item alone is $25. I just love this company and know first hand that their products are high quality and will last well beyond just one baby. 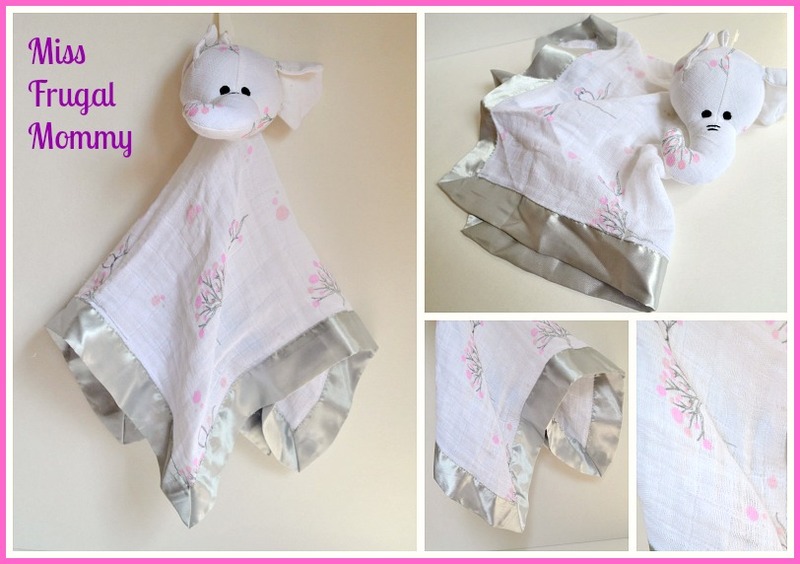 Cotting muslin is my fabric fabric for baby and exactly what the elephant is made from. Both of my children always snuggled with a lovey when in their car seat and I highly suspect baby number three will as well. This is a great light weight item to keep in the car seat that provides both comfort and entertainment. This item is also washable so that you can keep it clean and germ free for your precious baby. Overall I was very impressed with this subscription box service and is by far one of my very favorites. 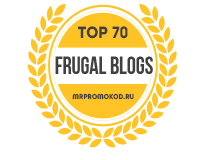 What really makes this a great company is that you can actually purchase the items from their shop if there was a particular item that you loved in your bundle. 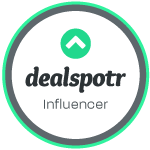 This saves you the hassle of trying to find the product out on the market and making sure it is indeed exactly what you want. This is really cute! I love the little elephant toy! 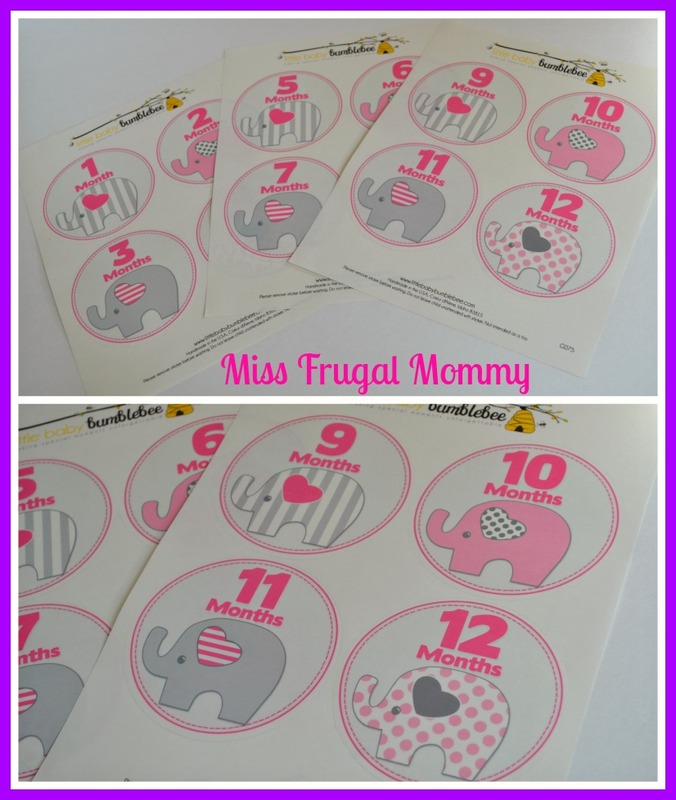 And the onesie stickers are a great idea, too! I agree with ya on the never have too many white onesies! I really like that WubbaNub ! It is sure duper cutie pie precious! What a great bundle! Love everything in this box, but especially love the Wubba Nub and the baby’s blankie. What a great idea! These products are so cute and subscription boxes are so much fun! I really like that they include quality products. Love this idea of bundled gifts! I have never heard of this subscription boxes before, but I love the idea behind it! What a wonderful gift this would be to give or receive! …I want one of those onsies for my son! Looks so soft! Didn’t even know they made cotton muslim onsies…….